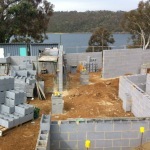 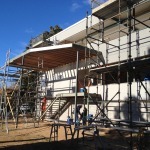 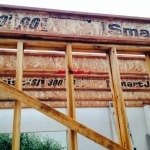 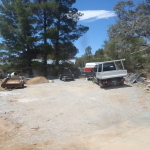 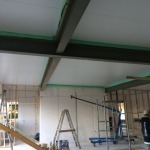 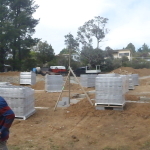 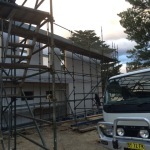 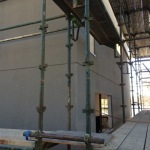 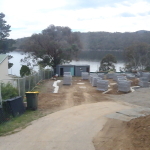 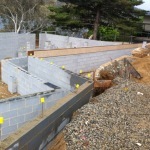 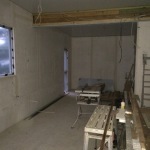 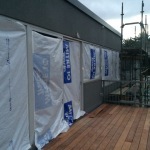 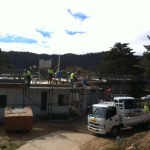 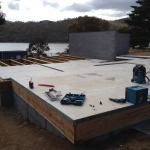 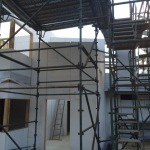 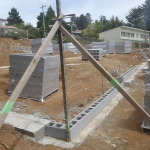 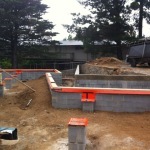 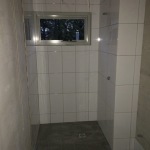 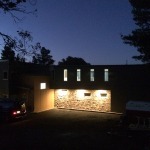 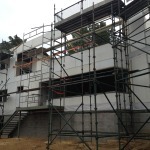 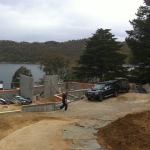 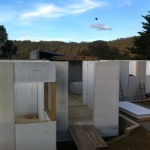 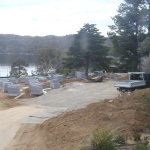 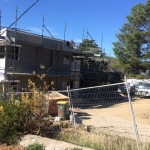 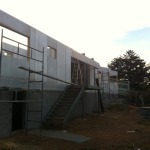 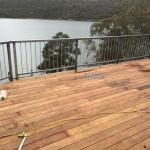 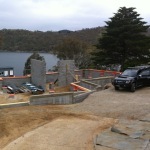 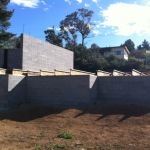 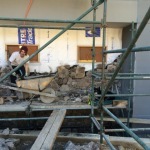 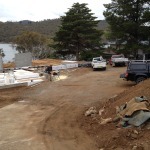 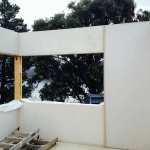 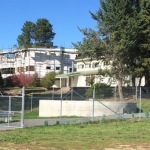 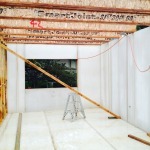 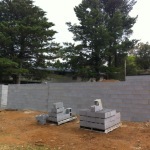 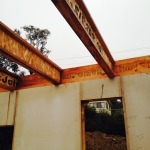 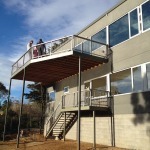 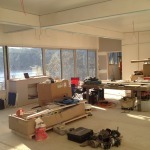 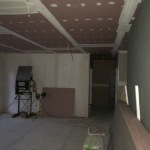 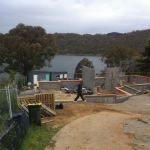 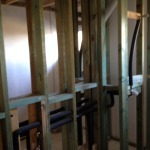 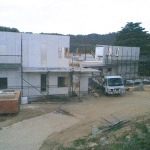 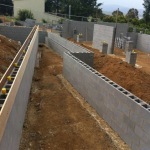 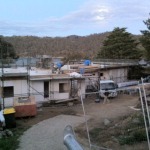 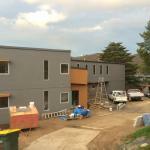 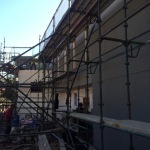 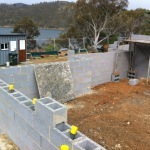 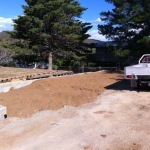 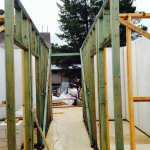 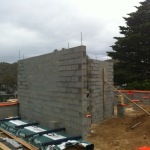 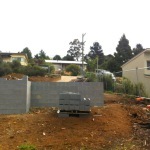 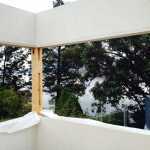 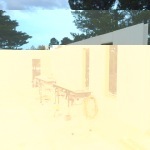 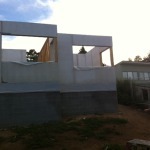 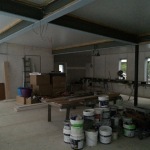 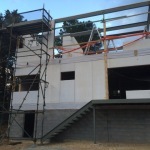 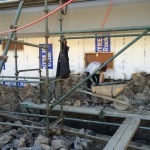 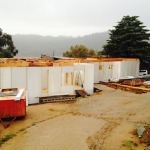 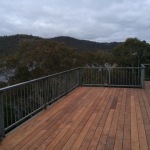 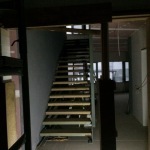 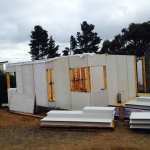 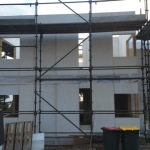 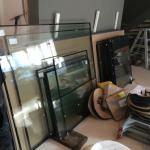 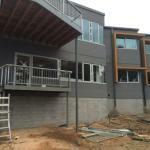 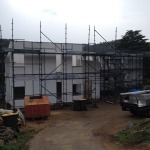 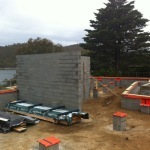 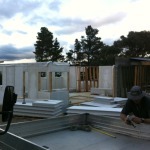 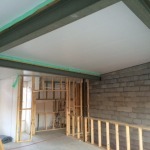 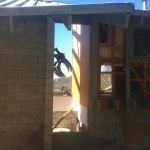 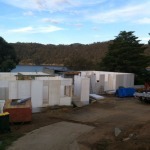 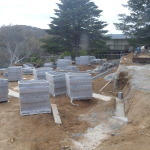 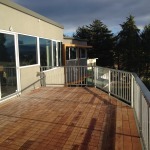 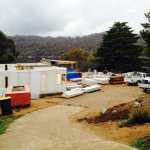 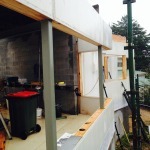 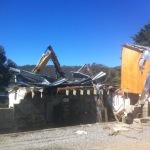 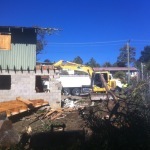 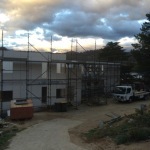 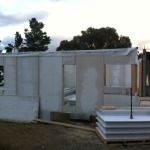 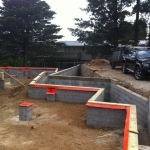 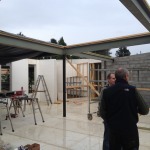 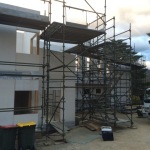 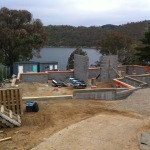 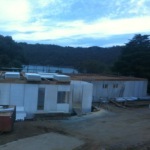 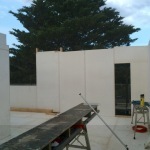 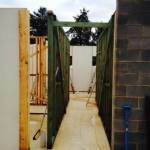 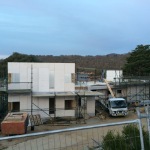 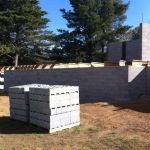 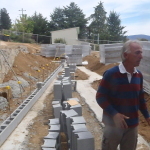 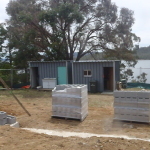 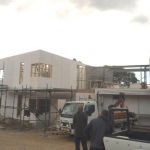 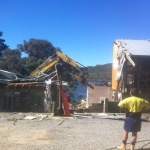 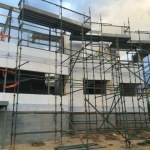 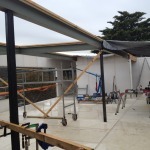 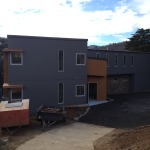 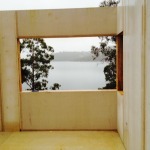 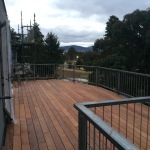 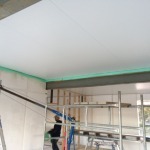 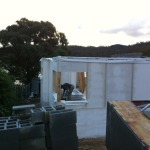 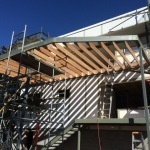 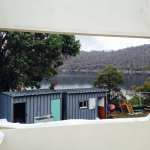 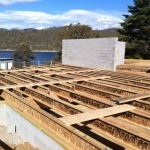 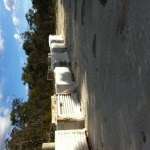 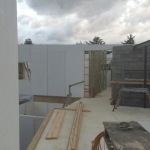 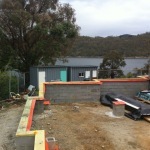 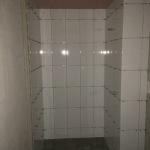 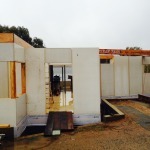 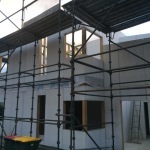 These photos show the progress of rebuilding the Jindabyne Lodge in 2013-2014. 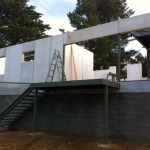 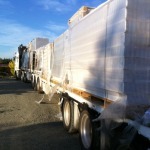 Thanks to Mel Kroenert and Peter Cunningham for providing the photos. 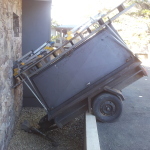 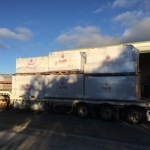 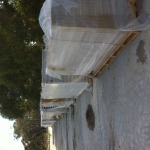 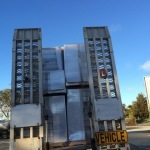 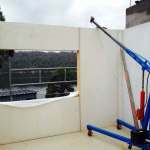 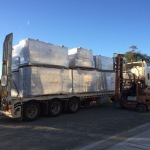 29 July 2014 – trailer blown across the carpark by the wind!